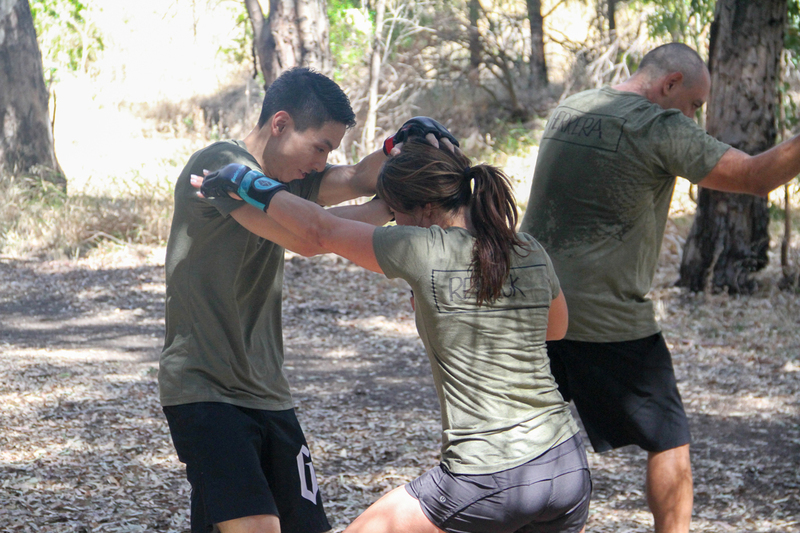 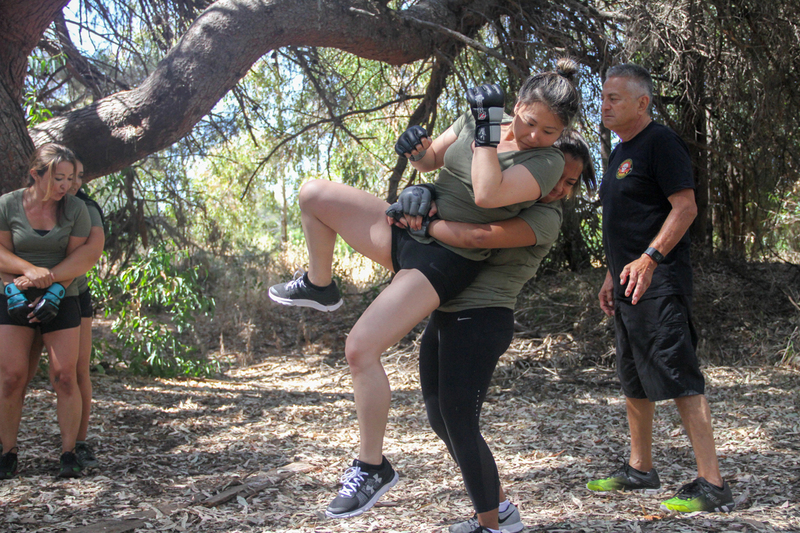 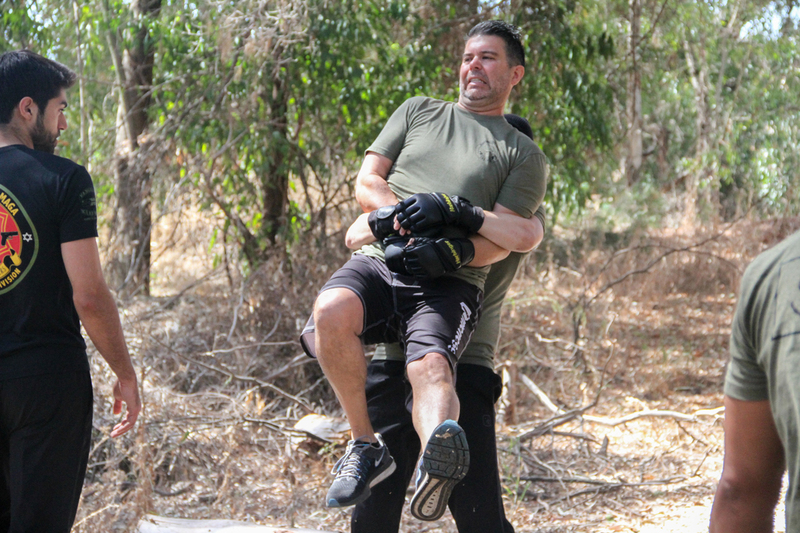 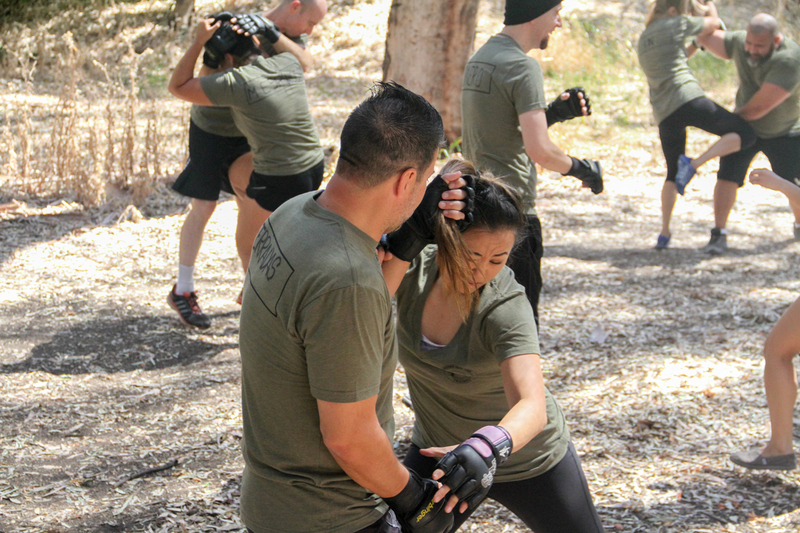 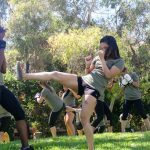 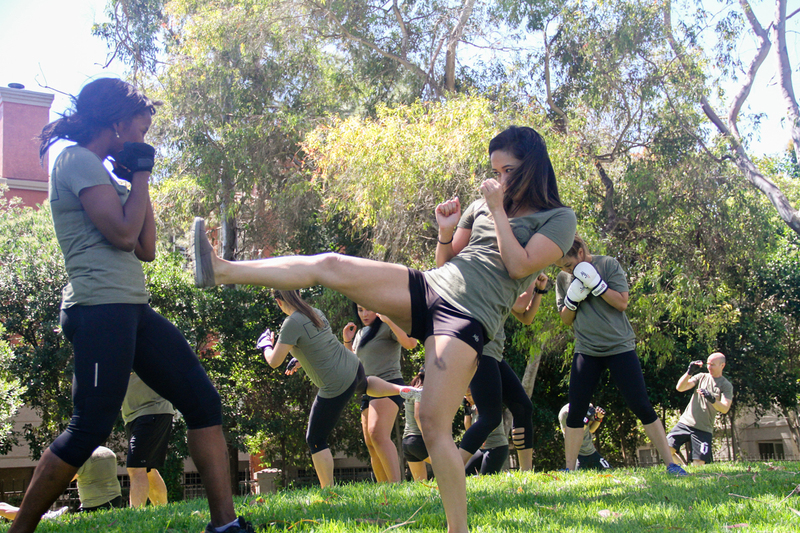 This Krav Maga Certification focuses on defending common hand-to-hand attacks. 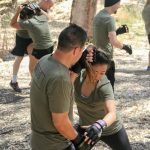 The fundamentals taught are pertinent for males and females which include but are not limited to scenarios such as preventing a kidnapping, escaping from the ground, and common types of fights seen in public venues. 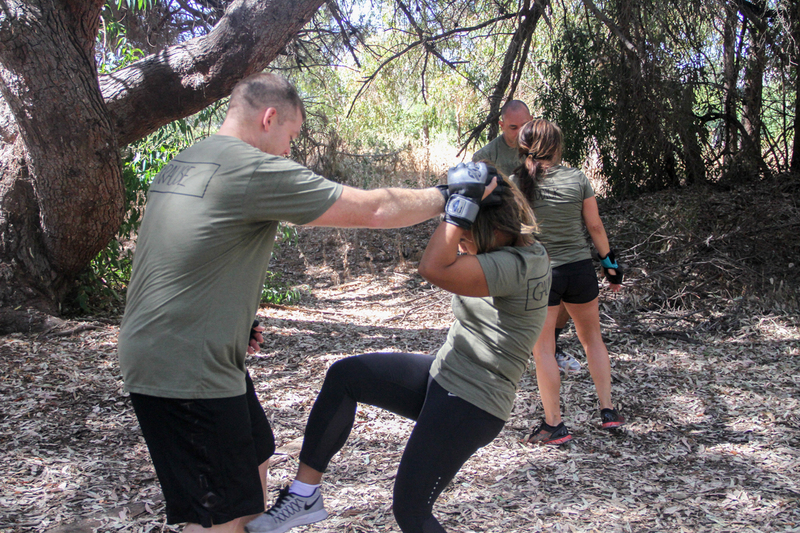 Offensive measures are also covered teaching the trainee options from short to long ranges which are a cornerstone of the system.